The bespoke New Zealand travel designers. Our Man in New Zealand is a modern VIP concierge service, travel designer and destination management team. Operating with the utmost discretion, the OMINZ team specialises in providing authentic experiences for discerning luxury travellers and event hosts. 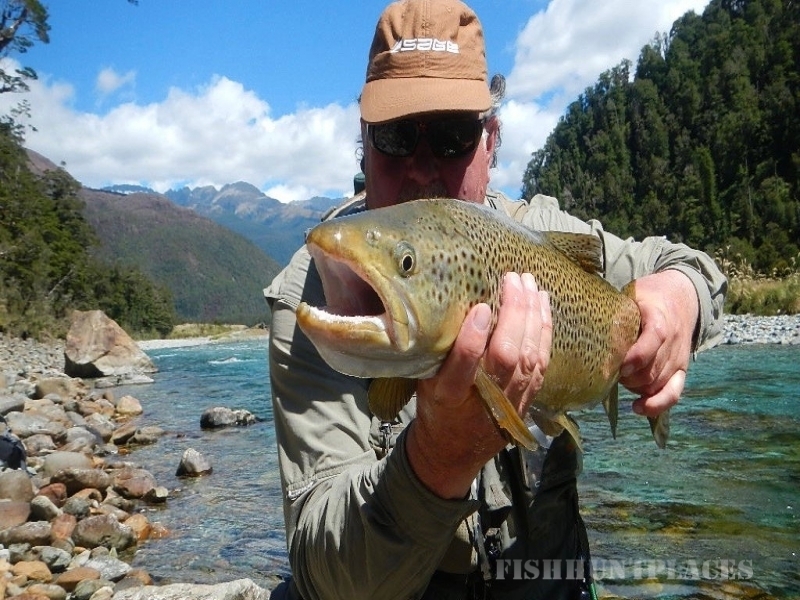 Our highly experienced and knowledgeable team truly understands New Zealand. We know secret spots for the ultimate romantic proposal and the best place to hold a conference with the wow factor. 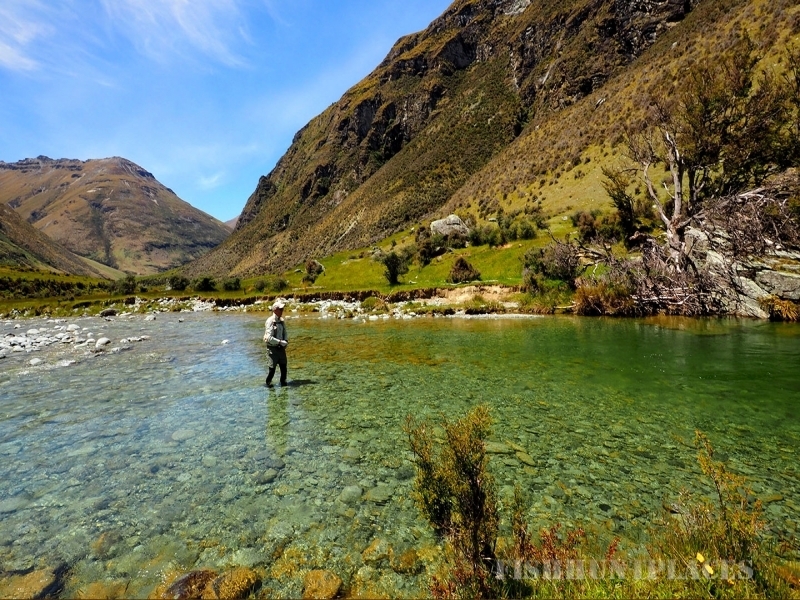 Whether you want to go fly fishing in the most beautiful place in the world, or throw a week-long seventieth birthday party, OMINZ has the contacts and the expertise to make it happen. 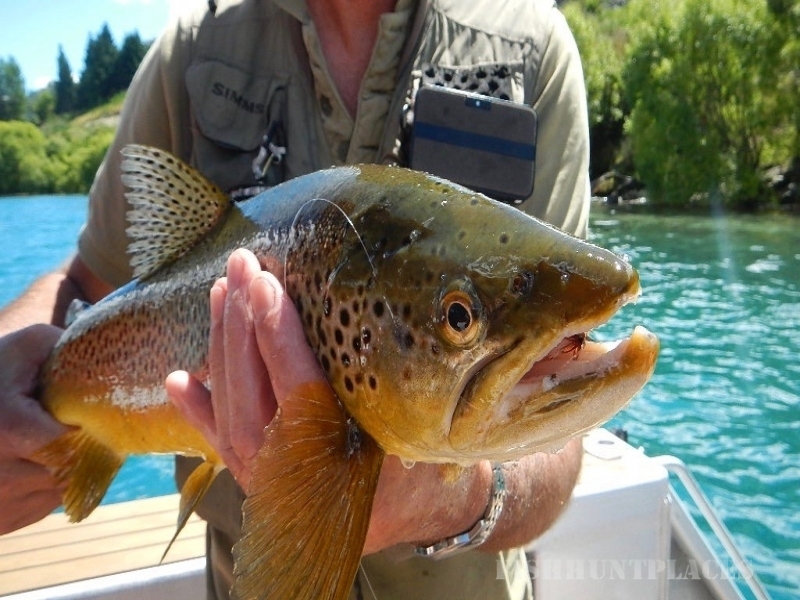 Based in Queenstown, New Zealand – one of the world’s most magical destinations.